Here are the top 5 reasons why you should start using Prowly – but we’re sure you’ll find many more on your own. Think you could do without dealing with the eternal Excel chaos of contacts and sending your press releases on a wing and a prayer but never knowing exactly who read your messages or opened the attachments? 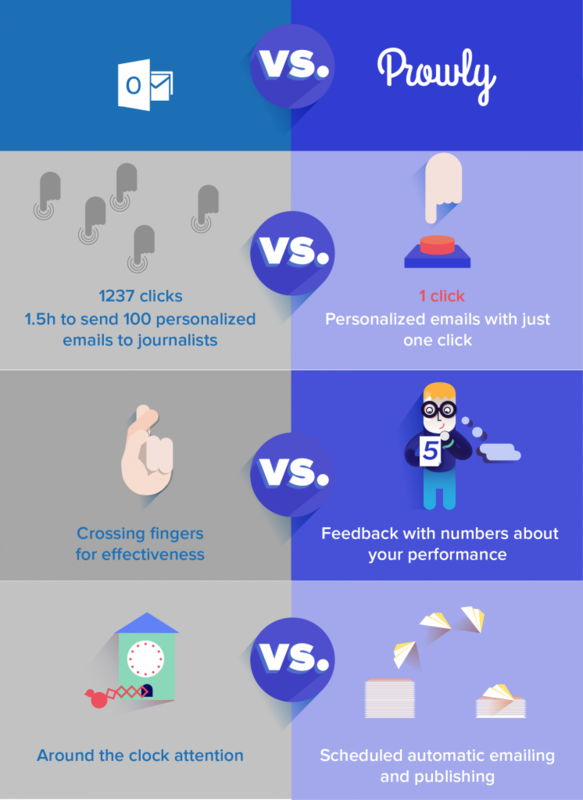 Prowly organizes your emailing and gives you a surefire way to better get to know your audience through the analytical tools that allow you to track your effectiveness on a daily basis. Yup, welcome to the 21st century! Why waste precious time on tedious tasks like, among others, personalizing your messages and, the crowd favorite, blindly following them up. You’re surely destined for greater things, and guess what – it’s 2016, so lucky you, we’ve got an app for that! Thanks to Prowly, you’ll be able to manage your contacts, group them into mailing lists with selected content, and then track how your messages are doing. Now, go do the things you were really meant for! Prowly allows you to create a catalogue or a brand newsroom using the Brand Journal functionality all hassle-free without ever involving graphic designers or the kind folks in IT. In just 15 minutes, you will build a very easy on the eye resource full of information, which you can then easily share with your selected audiences. With just one click of a button you can connect all your social media accounts and other RSS feeds so they will immediately become visible on one page. Everything fully automated and very intuitive. It’s your brand press office, open 24/7. An all-in-one tool integrated with the Media Pitching functionality. Great content is only great if people actually have a chance to see it. No one wants to get lost on the web and we all know how easy that is. But don’t you worry, because our tool combines PR activities with SEO. 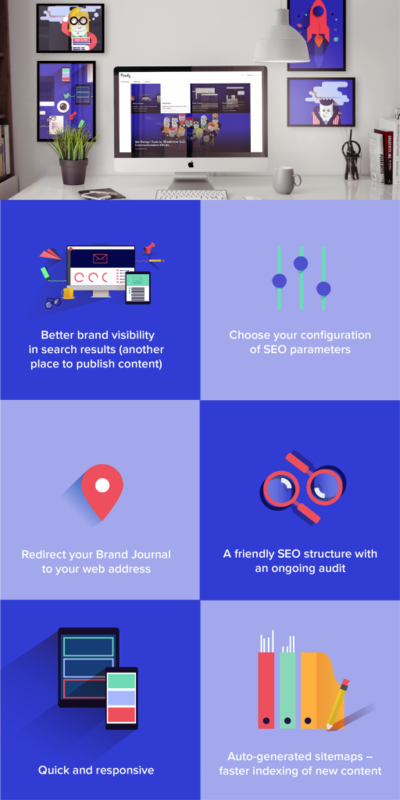 Prowly is truly a comprehensive tool, that’s why it’s search engine optimized and designed to help you generate traffic on your page. So sit back, relax, and we’ll make sure your great content is also effective content. Spotify, Ikea, Allegro and National Geographic and many more are already making their work easier and more efficient and content more effective with Prowly. The reason is simple: our light and easy to use app helps you get an edge on the competition. 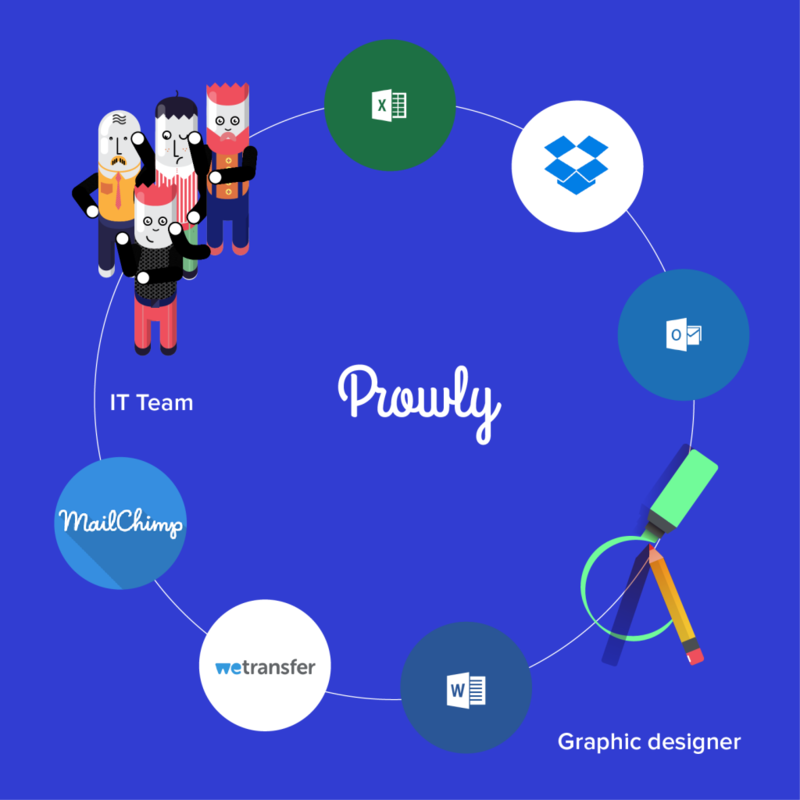 No matter how big you are – a huge MNC like those mentioned above or a startup – Prowly changes the game for everyone. Still not sure? Check out what others are saying about us. We provide you the tool, everything else is up to you. But you’re not alone in this – if you meet some obstacles on the way, our quick and friendly Support Desk is just an email away. That’s what we’re here for – to take your PR game to a whole new level, while saving your time for other important things.